The purchase of a new Trubend 5230 Press Brake continues SciTeeX’s partnership with the TRUMPF and expands SciTeeX’s machinery park. The Trubend 5230 is provided with numerous advanced features. The patented ACB (Automatic Control Bending) bending sensor guarantees a perfect bending angle to be achieved at the first bend and thus contributes to production quality. The use of bar code readers enables the press brake to be integrated into the production management system (CAM). The Press Brake is already in operation. To meet increasing demand from the market, SciTeeX has decided to invest into its machine park by purchasing an AXA face milling machines. This machine uses the Computerized Numerical Control (CNC) technique and makes it possible to treat workpieces ranging in diameter from a minimum of d = 25 mm to a maximum of 280 (328) mm; the working range of the machine is 2800 mm. This AXA machine has also centering capabilities. Our investment is intended to curtail the production cycle time owing to the easy and fast treatment of tubes and full process repeatability, which will result in curtailment of SciTeeX product delivery time for some defined products. 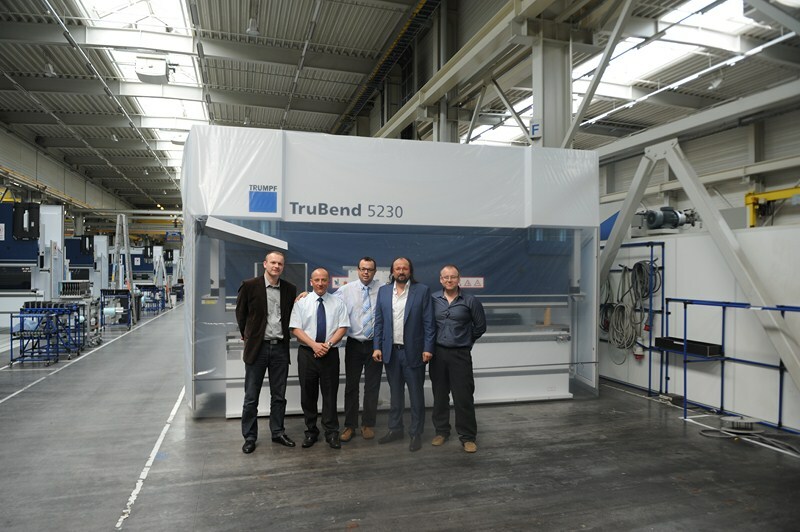 SciTeeX has recently purchased a TRUMPF 3030 laser cutting machine. 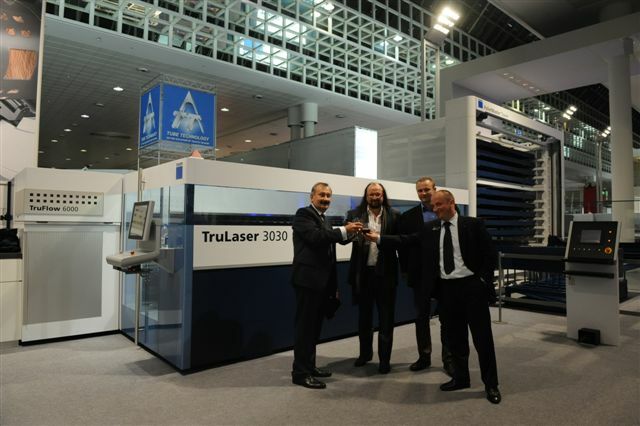 The TruLaser 3030, which offers a high laser power and one cutting head strategy for each sheet thickness, enhances the cutting speed and production capacity.